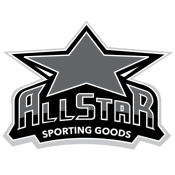 Category: Accessories, Equipment, Union Grove. 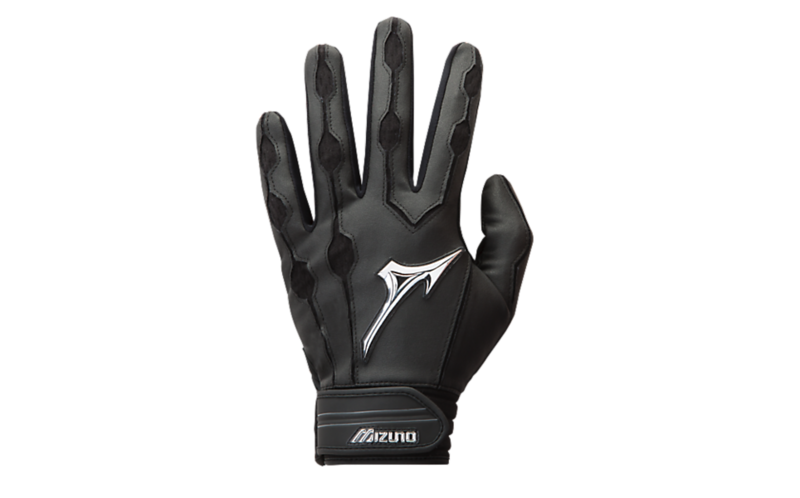 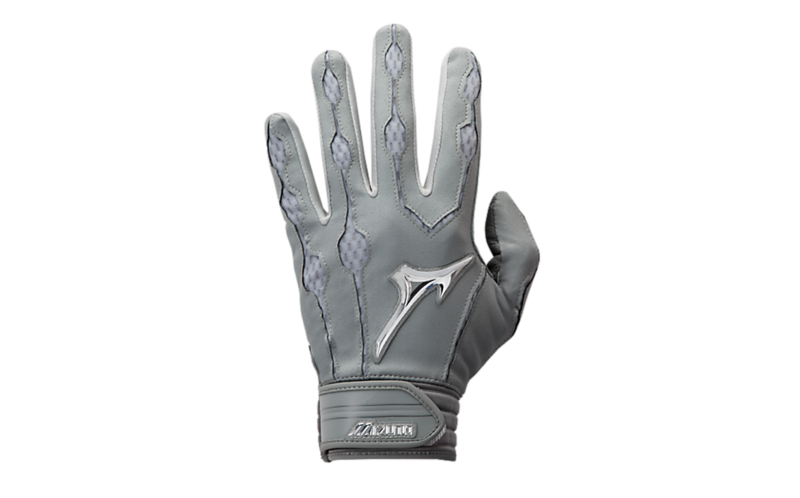 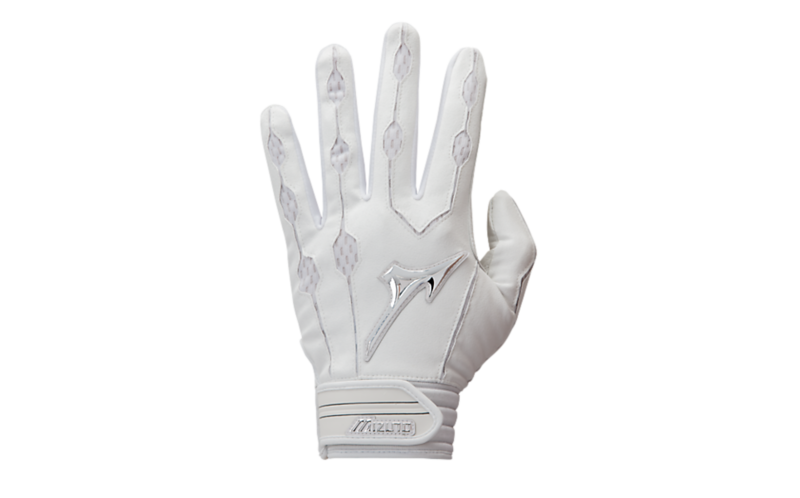 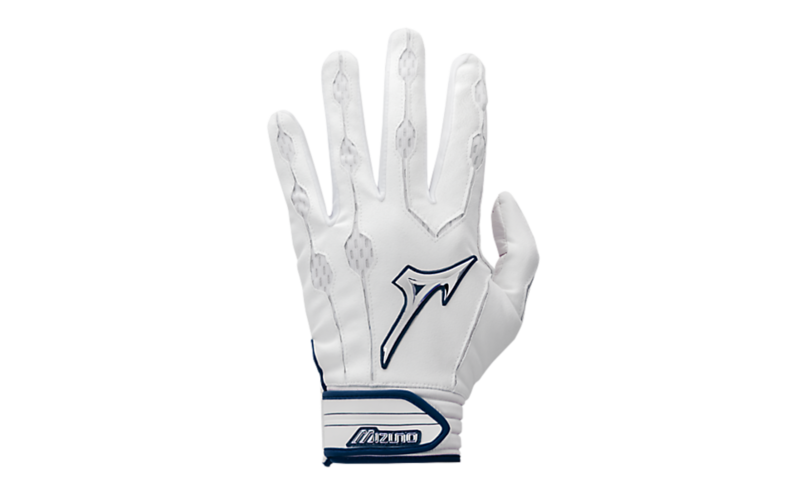 Tags: batting glove, glove, mizuno, softball. 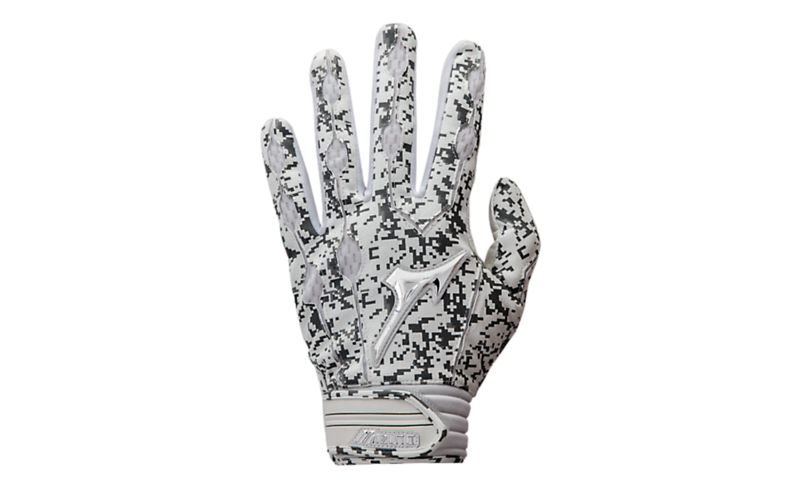 Same design as worn by top MLB Players.